Okra is a comfort food in some parts of the world – often served battered and fried, it nevertheless has numerous health benefits when prepared properly. Also known as lady fingers, bhindi, or bamia, okra is a pod vegetable, filled with seeds and is often added to soups like gumbo for extra texture and flavor. 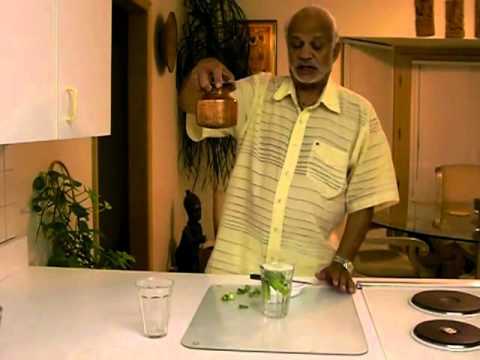 What many people may not know about this often underrated veggie is that there is a well established connection between okra and diabetes treatment. Although all studies in this area to date have been done in animal models the evidence is hard to deny. 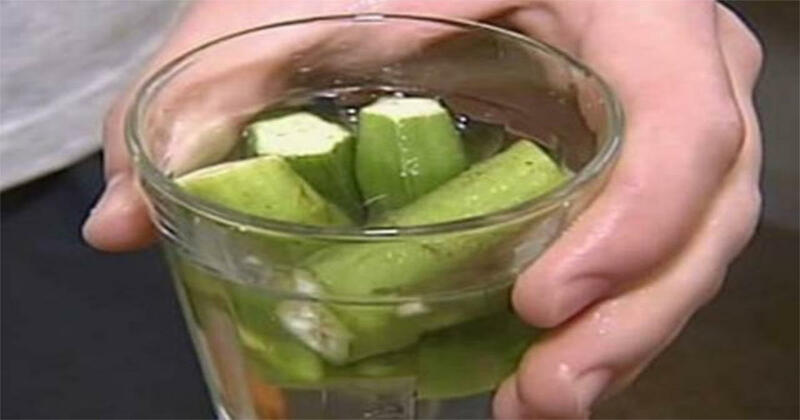 Although there is, so far, only anecdotal evidence of okra water being used to treat diabetes in humans, there’s no reason why you can’t give it a try yourself. 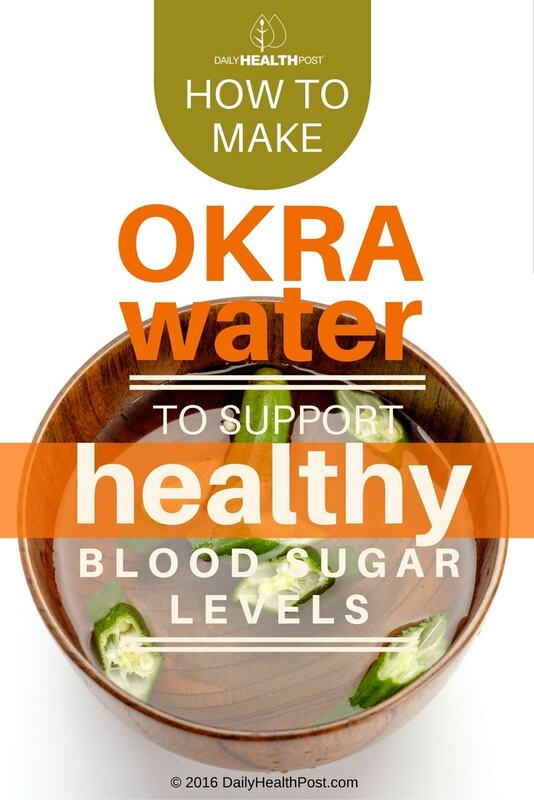 Some people claim that okra water can help stave off the development of type 2 diabetes, and help individuals maintain healthy blood sugar levels. Wash 4 or 5 medium-sized okra pods. Clip both ends off the pods, then split the pods in half or pierce each side of the pods with a knife. Place the pods in a large mason jar, then cover them with water. Soak the pods overnight, at least eight hours (up to 24 hours). In the morning, squeeze the pods into the water to release any leftover sap. Throw the pods away and drink the water.